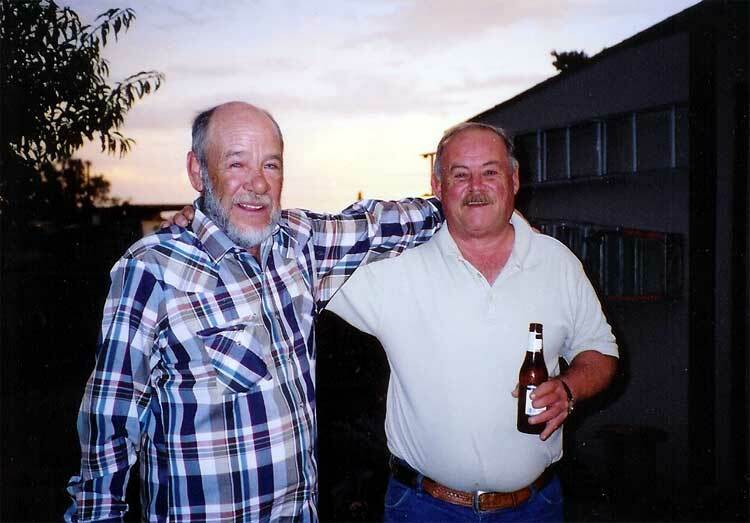 Two platoon mates from 1967 - from the days of the Bong Son area - got together in Globe, AZ, in July, 2004. 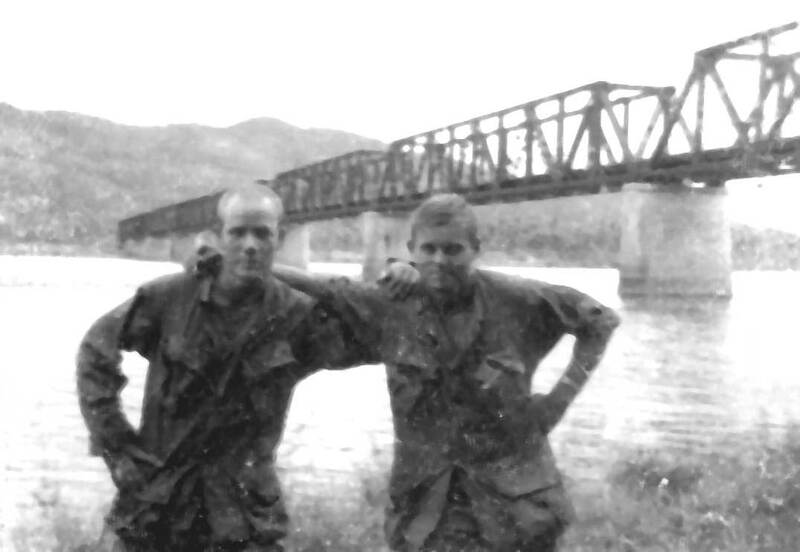 Larry Evans and Bob Plew hoisted a brew and talked of the days of thier youth. Comparing photos, do you think the guys have changed at all?